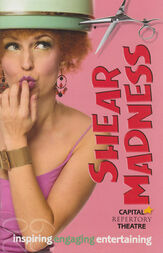 Shear Madness is available for licensing opportunities to select experienced producers around the world. 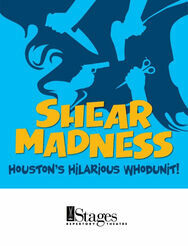 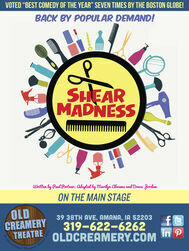 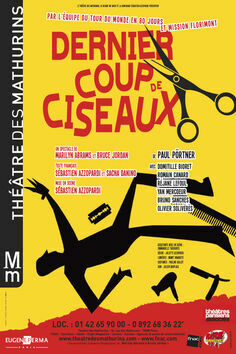 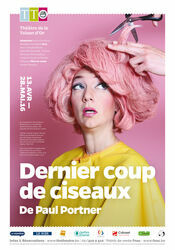 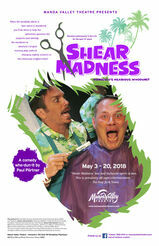 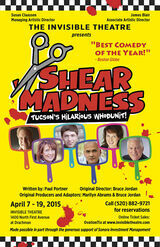 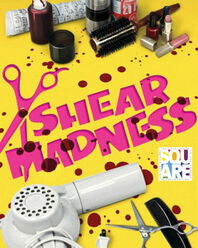 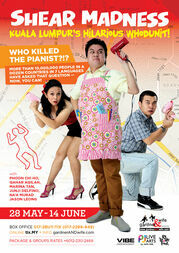 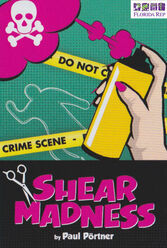 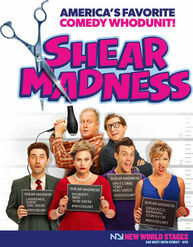 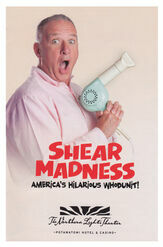 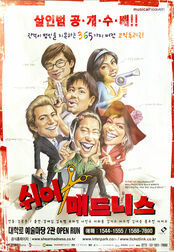 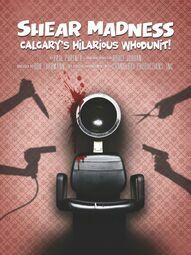 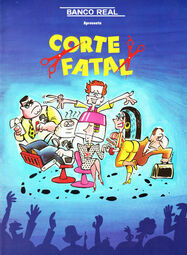 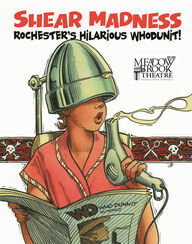 Great Time to Bring Shear Madness to Your Theater! 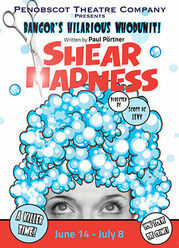 A Sample of Shear Madness Productions in the U.S.
A Sample of Shear Madness Productions Outside of the U.S.
amateur theatres, or schools at this time. 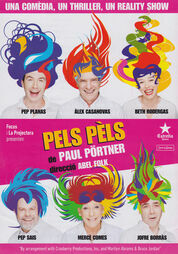 Please complete the Licensing Form and let us know if you are an Equity or Non-Equity theatre.